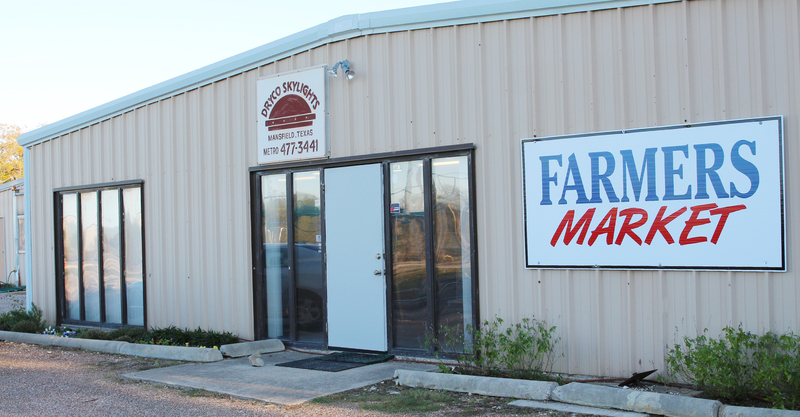 DRYCO offers custom skylight domes, Velux Skylights, Poly-Mart rain harvesting tanks, and small livestock panels just outside the Dallas Fort-Worth area. Hail damage? Skylights leaking? Call Dryco Skylights to replace your domes! 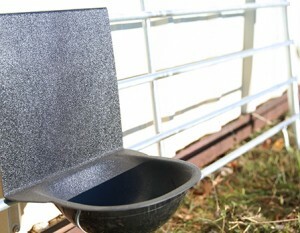 Dryco's Kritter Keeper livestock panels are ideal for small animals. They're lightweight, they fold, and they're easy to assemble. Call us for stock show delivery! If you’re measuring for replacement skylights, save time and money. Please download these instructional guides or watch this video first for a quick tutorial. 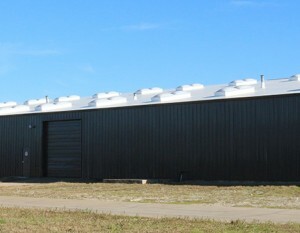 Since 1979, Dryco has provided exceptional products and services in custom acrylics and skylights. Today, we continue to create custom replacement skylight domes for domes damaged by hail storms. Dryco is also an approved dealer for the high quality VELUX skylights. 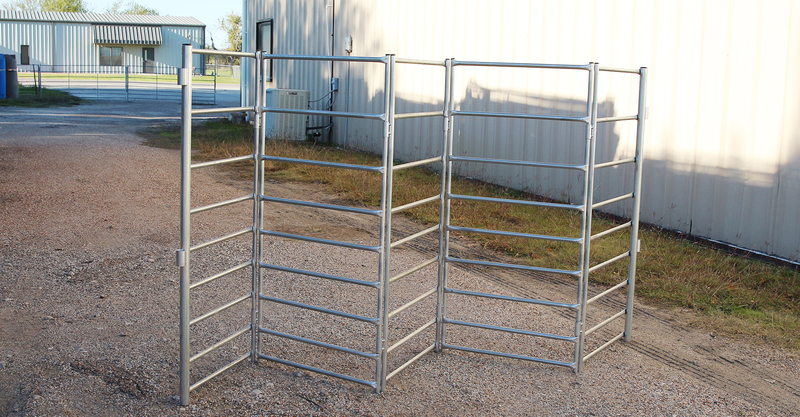 Dryco offers Kritter Keeper small livestock panels that are fully adjustable, fold easily and are extremely light weight for easy transport. 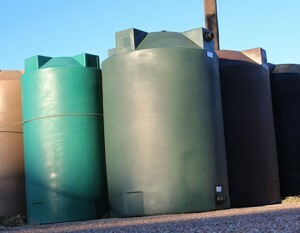 Dryco is an approved distributor for Poly-Mart rain harvesting and water storage tanks. Dryco hosts a local farmer’s market containing goodies like fresh farm eggs, flowers, jellies and hot sauces, honey, and in-season fruits and vegetables. Dryco Skylights offers custom size replacement domes for hail storm damaged skylights. Dryco is also a distributor for Velux Skylights. Through Velux, Dryco offers a variety of skylight solutions. Dryco offers Kritter Keeper small livestock panels that are fully adjustable, fold easily and are extremely light weight for easy transport. 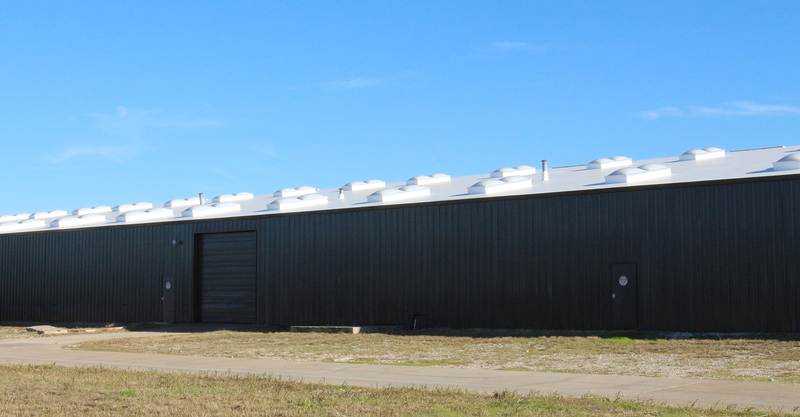 Our panels allow you to create a variety of configurations for your small and medium-sized livestock. 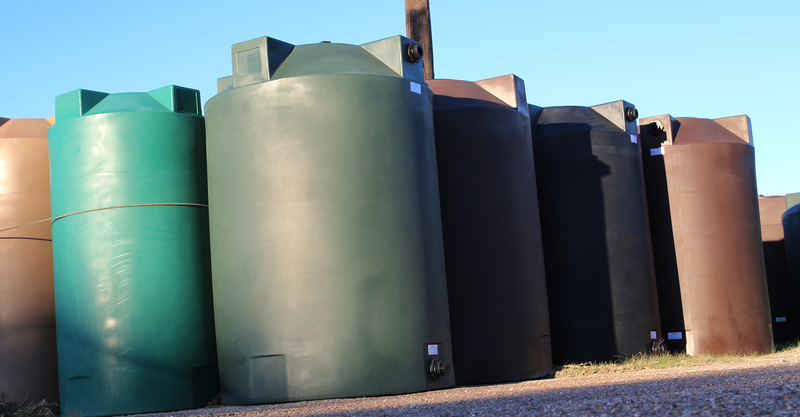 Dryco is a distributor for Poly-Mart rain harvesting tanks, water storage tanks, liquid storage tanks, crosslink storage tanks, and horizontal leg tanks. We keep several colors and sizes in stock and offer custom ordering if you would like something we don’t have. Dryco hosts a local farmer’s market containing goodies like fresh farm eggs, flowers, jellies and hot sauces, honey, and in-season fruits and vegetables. 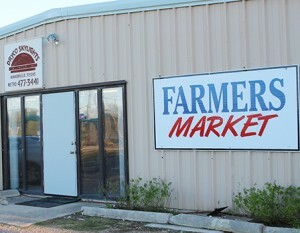 The Dryco farmer’s market is open Monday through Friday from 8:00 am – 5:00 pm. © Copyright 2017, Dryco. All rights reserved. Site by Presley Design Studio.